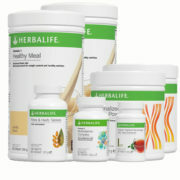 The Weight Loss Basic program is a great monthly program if you are looking for an easy weight loss solution. The package contains 2 healthy meals every day for a about month, vitamins, fiber tablets and a fat burning tea that will help you to quickly arrive at the weight you want. Click on the links of the indiviual products if you want a more detailed description for them. 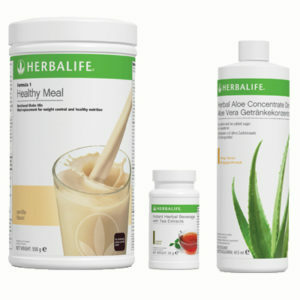 The low calorie, no-fat replacement meal that is the main part of all our weight loss packages. 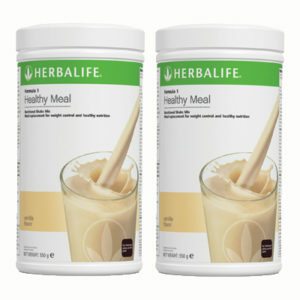 Use it to replace 2 meals per day, breakfast and lunch/dinner. 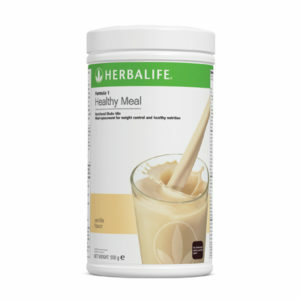 The shake has only 220 calories per meal, but contains 18g of protein and lots of vitamins, minerals and nutrients that will help you feel great while getting back in shape. Keeping you body strong and healthy is a key part of successful weight loss. The Formula 2 vitamins provide you with all the nutrition that you might not be getting from your regular meals, keeping you active, your immune system strong and helping your body function at its best to lose excess fat as fast as possible. Fiber is important to help you get rid of toxins from your body, and to ease the passage of food through your gut. Additional fiber also expands in your stomach, sating your hunger and keeping you from overeating. 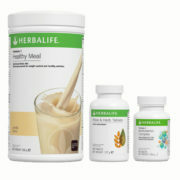 A blend of green and black tea that boosts your metabolism and helps you burn fat faster. Use it to keep you attention and energy levels high throughout the day.